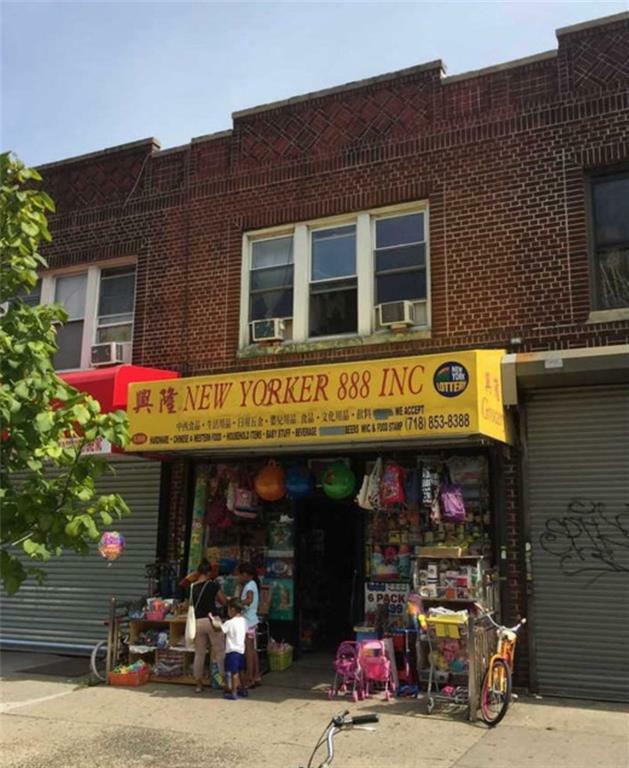 Quintessential Sunset Park property profoundly offering attributes that cater to even the most stringent measurements of real estate investment. Situated in prime Fort Hamilton Parkway accompanied by tons of car and pedestrian foot traffic truly makes this a great investment opportunity. This mixed-use property contains one ground floor commercial store unit and two residential units. Commercial store unit currently being used as a general merchandise store with 9 months remaining on lease. Two residential units do not have leases and can be delivered vacant. Short distance from mass transit, restaurants, shopping and everyday conveniences. This property should be deemed a must have in any real estate investor's portfolio! All offers submitted with mortgage pre-approval and buyer financial profile.